Ever since she was a young child playing in the ocean and on sandy beaches, Sabrina Pereira has always been fascinated by the marine environment and dedicated to protecting it for future generations. 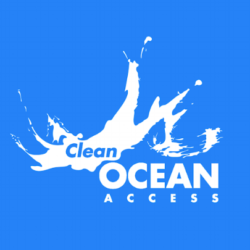 Before working at Clean Ocean Access (COA) Sabrina worked as Fisheries Technician for the Rhode Island Department of Environmental Management, where she interviewed recreational fishermen on their daily fishing trips and identified and measured their catches. She also has prior aquarist and environmental education experience interning at the Rhode Island nonprofit, Save the Bay. After graduating from the University of Rhode Island (URI) with a dual bachelor’s in applied mathematics and secondary education in 2016, Sabrina worked as a high school mathematics teacher preparing lessons and assessments in college preparatory Algebra 1, Algebra 2 and Geometry. Currently, she is pursuing her master’s in marine affairs from URI. Her graduate research focuses on analyzing Rhode Islanders’ perceptions of marine plastic pollution to better inform municipal and statewide legislation that mitigates plastic inputs into the marine environment. 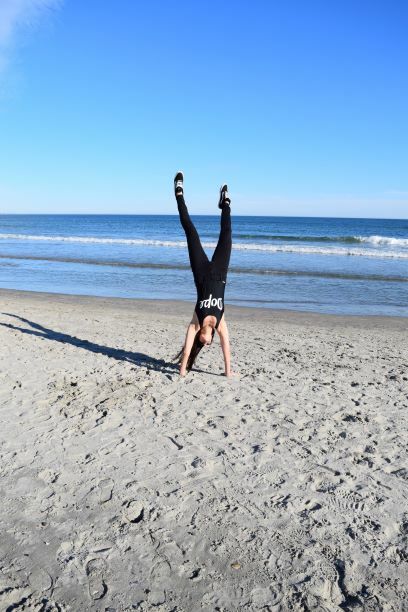 Sabrina joined Clean Ocean Access in 2018 working on the “Research Needs for Marine Beaches” grant project that aims to advance the understanding of bacteria at high recreational use beaches in Rhode Island. She hopes to make a difference by developing a successful, predictive model for beach managers to determine when to close beaches due to high bacteria concentrations. 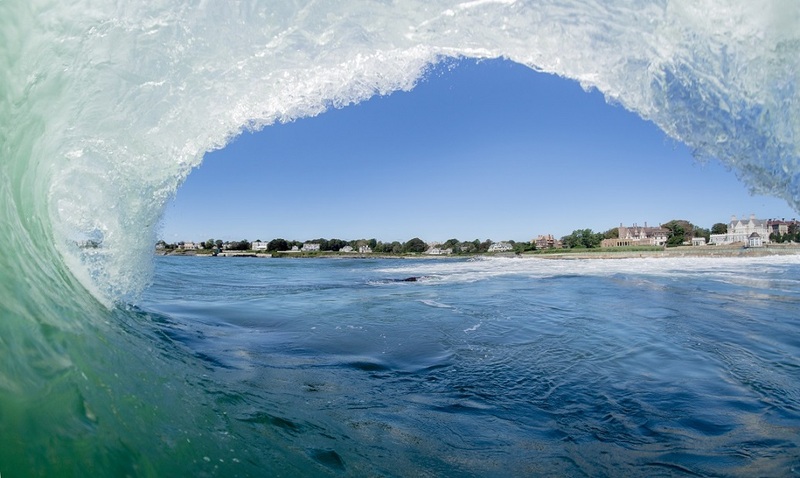 By creating this statistical tool in collaboration with the Rhode Island Department of Health, Sabrina hopes to preserve both the health of Rhode Islanders’ and of Rhode Island’s marine beaches. I am a Rhode Islander, born and raised. I grew up in the town of Coventry, where I still reside today. Having grown up in the Ocean State, I attribute my love for the ocean and conservation to the many, long days spent playing on the beaches of Jamestown and Narragansett with my extended family throughout my childhood. On a hot and sunny day I can be found kayaking some of Rhode Island’s pristine bodies of water and with my recent SCUBA certification I hope to start diving deep into these environments to explore marine ecosystems and hopefully some of shipwrecks off of Rhode Island’s coast someday! I feel that my early memories spent around the ocean with loved ones helped shape my future motivations and efforts in marine preservation work since I hope to keep the ocean accessible to and safe for all who wish to recreate and subsist around it.